Each Small Craft Folio contains 10 or more A2 size charts, giving comprehensive coverage taken direc.. 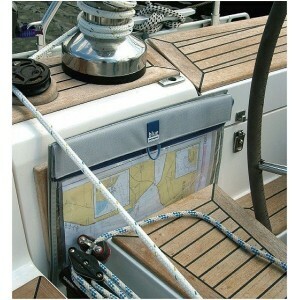 Leisure Chart Folios contain A2 sized charts (420 x 594mm, 16.5 x 23.4 ins) and are printed on heavy.. The nautical charts in this Admiralty leisure folio are ideal for plotting courses to around the isl..
Shows at a glance both direction and rate of tidal streams at hourly intervals by careful and accura.. 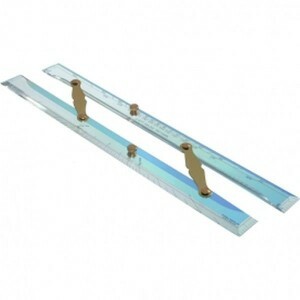 This atlas contains 13 charts showing tidal streams for both Rosyth Harbour and the Approaches to Ro..
A Douglas-type square pattern navigational protractor which can also be used as a simple parallel ru..
Portland Solid Brass Single Handed Divider 8".Traditionally designed.Solid Brass finish.Stainless st.. 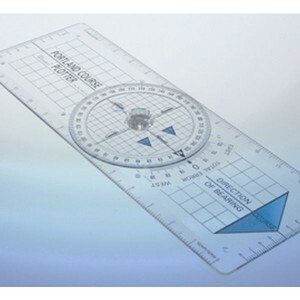 Divided with protractor markings (double reading) and compass points, this rule is made from 6mm acr..
Used worldwide by practical and shore based instructors.Bright blue directional arrow prevents accid..
A simple-to-use slide rule device for calculating the third variable given the other two (distance c.. 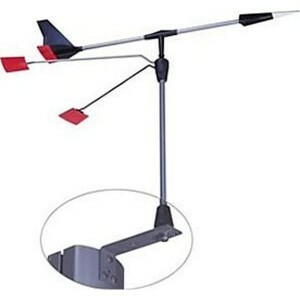 The Davis Mark 3 Marine Sextant - ideal as a backup or for educational purposesThe result of years o.. 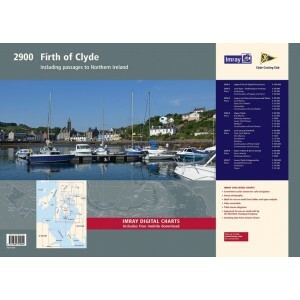 The Clyde Cruising Club has published Sailing Directions for Scottish waters since its inception in .. 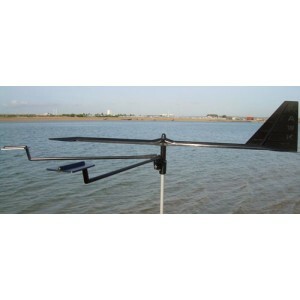 Since its launch East Coast Pilot has become the most popular pilot book for the creeks, harbours an.. This pilot covers the most remote areas of the west coast of Scotland between Ardnamurchan Point and..
For use on almost all surfaces, e.g. glass, leather, textiles, stone, metal, wood and plastic. • For.. 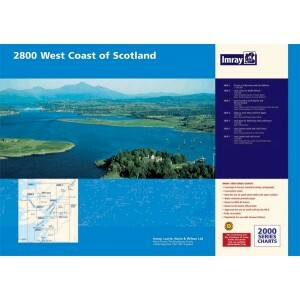 This map provides medium scale coverage of the Caledonian, Forth & Clyde, Union and Crinan Canals. I.. 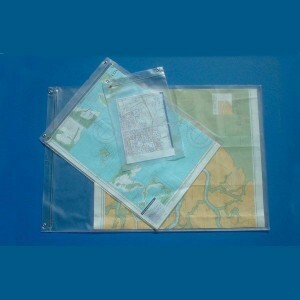 Heavy 10 gauge transparent vinyl.Heat-sealed edges - no stitching.Vinyl zipper - not cloth.Two heat-..